Age: Semi-private PIANO lessons are only available for beginner level students AGES 3-5. 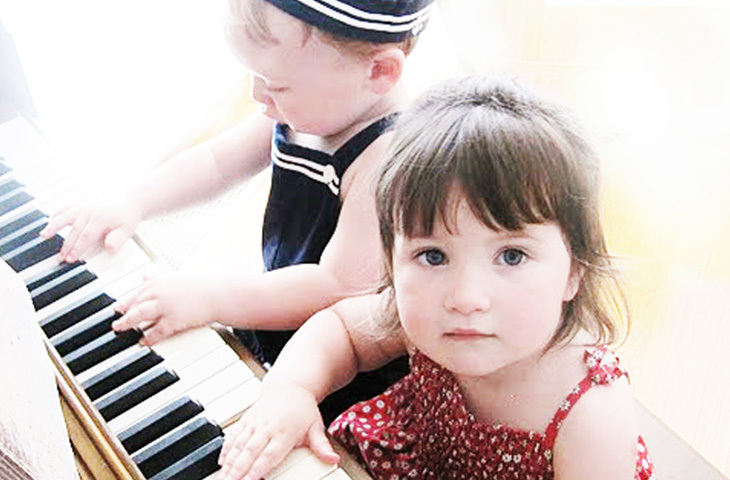 Students 6 years of age or older are recommended to take private piano lessons. 2 students match: Semi-private PIANO lessons are intended for 2 students, who are close to the same age and have similar learning style. It is our expectation that the parent arranges a friend (the second student) to join your child in the semi-private lesson. Missed lessons: 30 min. lessons are scheduled weekly. Both students are expected to attend. It is important to be on-time. There will be no make-up lesson or refund for missed semi-private lesson. Registration Priority: Students, who have graduated from our Little Pianists program have a registration priority. Please, talk to you LP teacher directly and let her know that you’d like to be considered for Semi-private piano lessons. 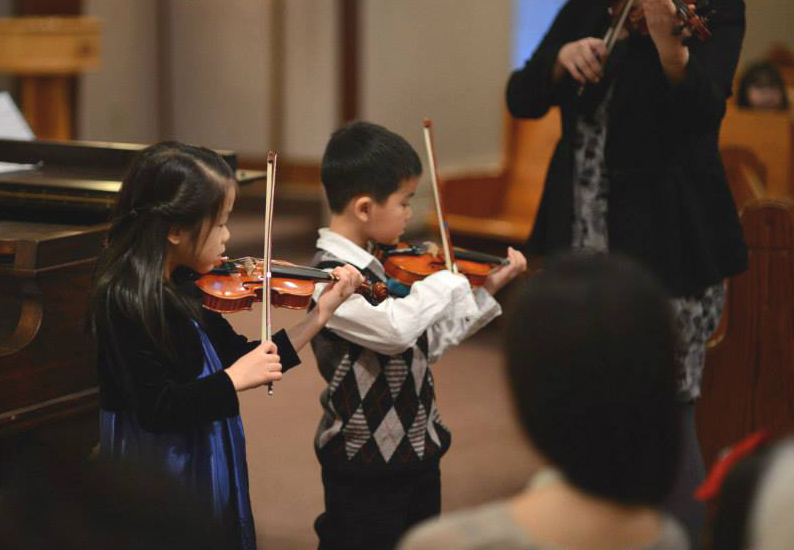 Age: Semi-private VIOLIN lessons are only available for beginner level students AGES 3-5. 2 students match: Semi-private VIOLIN lessons are intended for 2 students, who are close to the same age and have similar learning style. It is our expectation that the parent arranges a friend (the second student) to join your child in the semi-private lesson. 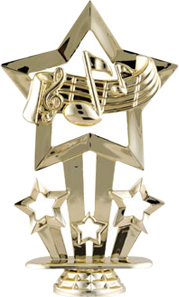 DUETS/ENSEMBLES are semi-private/group music lessons (30 min., 45min. and 1 hour) scheduled weekly. This option is available for all instruments taught at World of Music and Arts and for all levels. Students taking this class are required to be registered for PRIVATE MUSIC LESSONS at World of Music and Arts. Pricing varies.